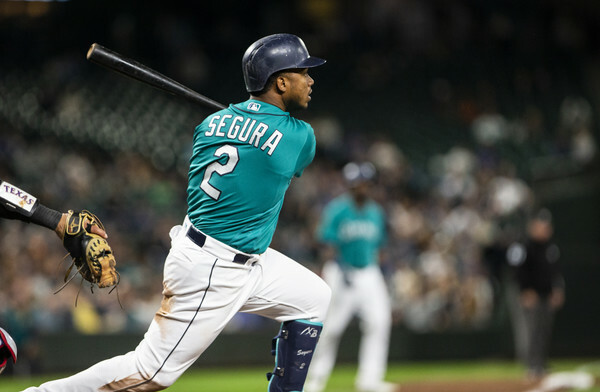 Ken Rosenthal took to Twitter on Sunday night to break the news that Jean Segura, once his no-trade clause is waived, could be traded across the country from Seattle to Philadelphia. Once Cano-Diaz to #Mets is official, #Mariners have next deal lined up. Team is in serious talks on a trade that would send shortstop Jean Segura to Philadelphia, sources tell The Athletic. Segura holds full no-trade clause, and would need to approve the deal. H/t @agsnetworks. From there, speculation was on regarding who was involved in the trade. The common names heard were J.P. Crawford and Carlos Santana for the two-time All-Star and one-time NL hits leader. On Monday morning, NBC Sports Philadelphia’s Jim Salisbury tweeted possible details of the trade. USA Today‘s Bob Nightengale reported that the Phillies could be on the receiving end of reliever Anthony Swarzak, but the Athletic’s Jayson Stark refuted it. Stark doubled down by adding the Phillies refused to send the Mariners any of their pitching prospects. Sources say the #Mariners pushed to get one of the #Phillies young arms included in the Segura/Santana/Crawford deal but the Phillies balked at that demand. So there’s no Eflin/Medina/Romero in this trade. This trade is just what the doctor ordered. 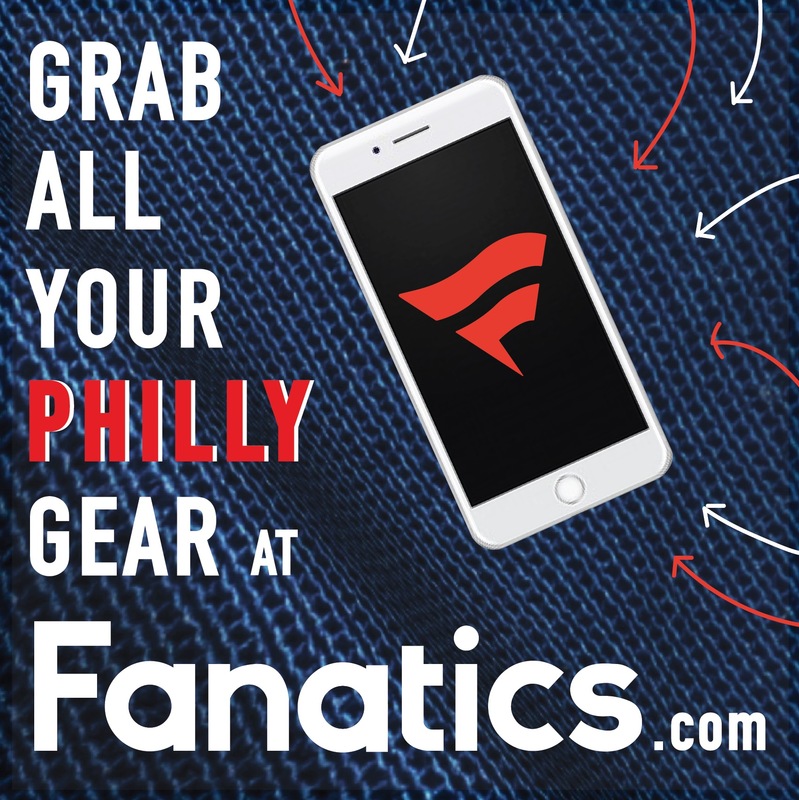 The Phillies unload Santana’s big contract which will allow Rhys Hoskins to move back to first base which is a win in itself. The Phillies can fill the void that was Hoskins in left field with literally anybody else (if not Bryce Harper, maybe Michael Brantley?). In Segura, the Phillies will receive one of the top shortstops in the game, a consistent .300 hitter and a good defender to shore up the middle infield. It is unfortunate to see Crawford leave considering he was long considered a top prospect in the major leagues – however the time was right and the deal was too good to pass up. At first glance, this trade looks excellent for Matt Klentak and Co. I have a gut feeling the trades won’t stop here. 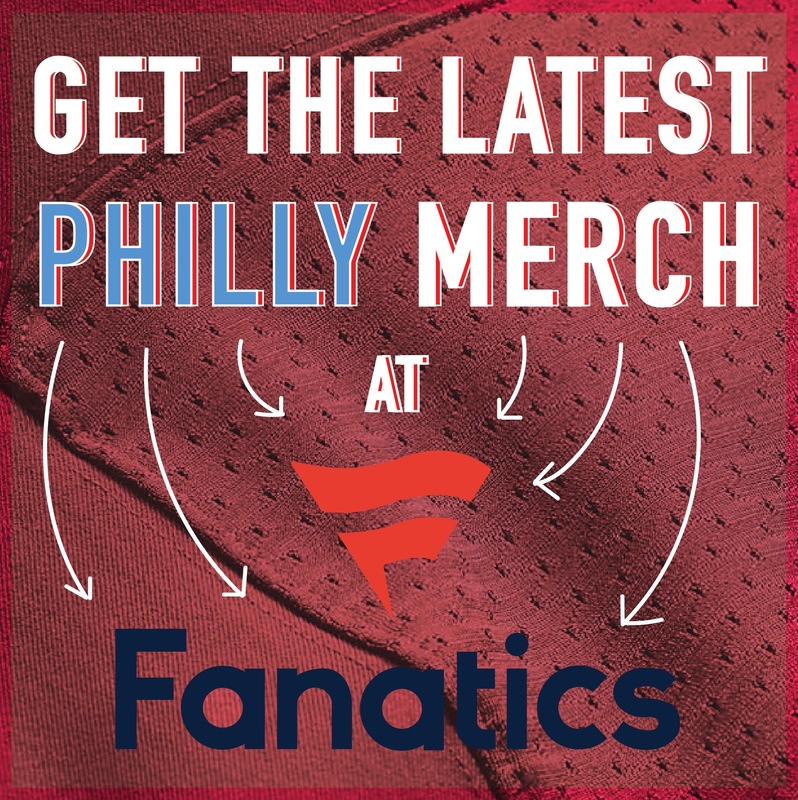 Pi presents: Phillies in a Flash!